The Northern Peninsula Area is a very special part of Australia. It is rich in culture and has a strong and vibrant heritage. My councillors and I are determined to make a positive difference to the people of the NPA. We will work through the challenges we face, and regularly consult with the community and traditional owners. Our priority is the development of enterprises in the NPA, but attention is also given to community services, infrastructure, housing, youth training and education and culture. In partnership with the community, Council and external agencies, we will build on the Area’s strengths. These are our people, our cultures, our position and our environment. As we say up here “land and sea is our bread and butter”. Edward was elected as Mayor in March 2016 from the residents of the NPA. 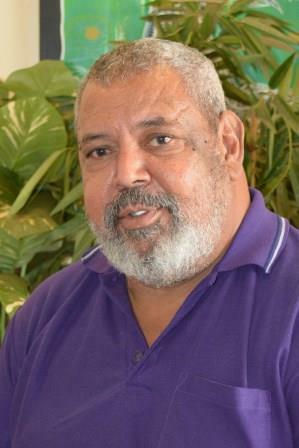 His inspiration in running for Mayor was seen in his role as the former Councillor of Bamaga. Mayor Edward Newman wanted to make a positive impact in the communities. Mayor Edward Newman is always promoting his "Do it once, do it right" slogan and is prominent within council and the communities. Since the amalgamation in 2008 Mayor Newman’s vision and goal is to unite all communities, to show respect for one another, to show community pride and to make all communities safe to live in. As a former boiler maker by trade, Mayor Edward Newman comes from a strong working family determined to make things happen. He encourages other self-determined people to take the challenge in becoming a prominent councillor or Mayor to assist in the further development of their communities. "Being Mayor is challenging, exciting yet rewarding. Fight for what you believe in and always be yourself" – Mayor Newman. Mayor Edward Newman is a family man who enjoys fishing and spending time with family. It is his love for his family, children and wife who keeps him driven to become the best Mayor that he could possibly be. Mayor Newman will always support community values and aspirations and will continue to provide assistance, guidance and support to every community he presides over. The Mayor would like to acknowledge all the families, community members, visitors, elders and traditional owners within the Northern Peninsula Area (NPA). Cr. 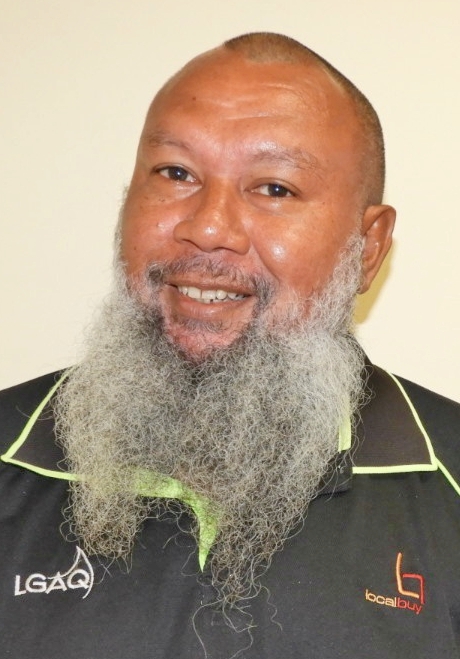 Michael Bond was first elected as the New Mapoon Councillor (Cr) on the first term (2008 - 2012) after the amalgamation of the five NPA Community Councils in 2008 to form the current governing Northern Peninsula Area Regional Council (NPARC). As a re-elected Councillor for the New Mapoon Community Cr Bonds’ duties/roles extends to situating as the Deputy Mayor of NPA. Cr Bond was born on Thursday Island and moved with his parents from (Old) Mapoon to New Mapoon during the forced removal by the Queensland Government in the early 1960's. Cr. Bond attended Primary and High School in Bamaga and completed his senior level in Adelaide SA where he gained qualifications in Amenity Horticulture through the Adelaide Botanic Gardens. 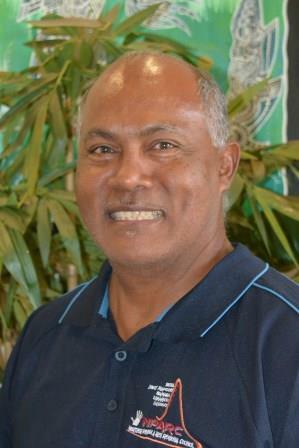 He worked as a Field Officer with Cairns TAFE before progressing into teaching of　26 Years across the Cairns, Cape and Torres Strait Regions. Cr. Bond’s passion is to share his skills and knowledge to everyone he makes contact with and to build a safe, comfortable and sustainable environment to live in. Also, Cr Bond would like to establish collaboration between Council, local businesses and other stakeholders throughout the NPA. This will increase their capacity to maintain an amicable relationship, providing growth and employment opportunities for the growing population. Cr. Bond enjoys diving, boating and spear fishing, traditional/cultural activities and camping. A descendant of Sui / Baidam and Dhoeybaw Clans, Saibai Island women Cr. Cassandra Adidi brings youth to the NPARC after taking her position in office in 2016. Although the youngest female member sitting around the table, her wealth of knowledge is beyond her years. She comes from a strong family bloodline of local government office bearers whom have before her avidly represented Council and her people and community around the regional table. She is passionate about working for Public Office to bring about positive changes through a system of equal, accountable and transparent governance for her Community. Cr. Adidi has in excess of 15 years in the Public Sector. 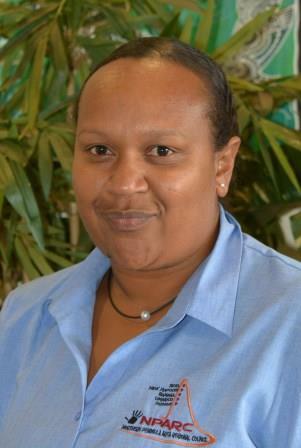 She brings with her a wealth of knowledge and experience from holding management positions with Queensland Police Service as a Sworn Officer and Plain Clothes Investigator servicing and gaining broad range of experiences from being stationed at large metropolitan, rural and remote centres of Queensland. She also serviced the NPA and Torres Strait in the implementation of State Government 20% Indigenous Employment Policy with the Department of Employment, Economic Development and Innovation. Grounded with strong cultural knowledge coupled with national and international experience, she was instrumental in designing and implementing the blueprint and successfully led NPARC’s inaugural cultural festival as Festival Co-ordinator. Cr. Adidi brings balance and is well versed in both the Cultural and Western systems. 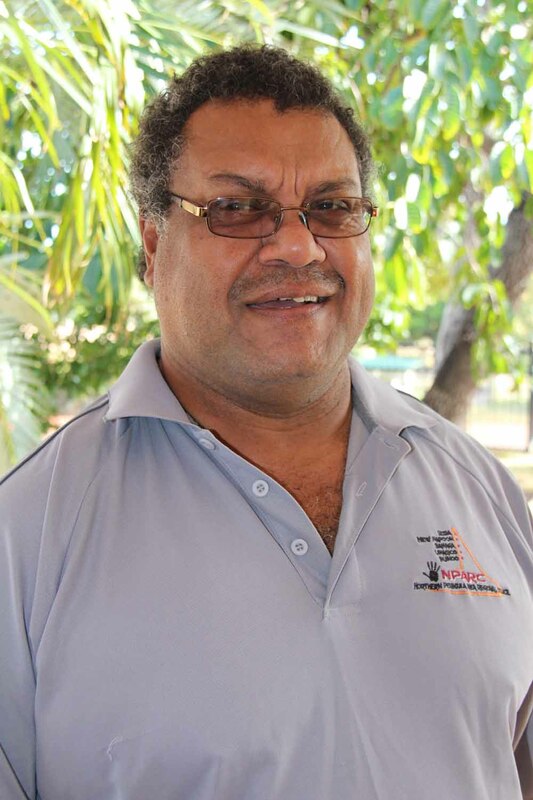 As current chairman of Seisia Enterprises, Torres Strait Regional Authority (TSRA) Chair and member for Seisia community, and former mayor of NPA, Joseph has a strong background in local government and business.